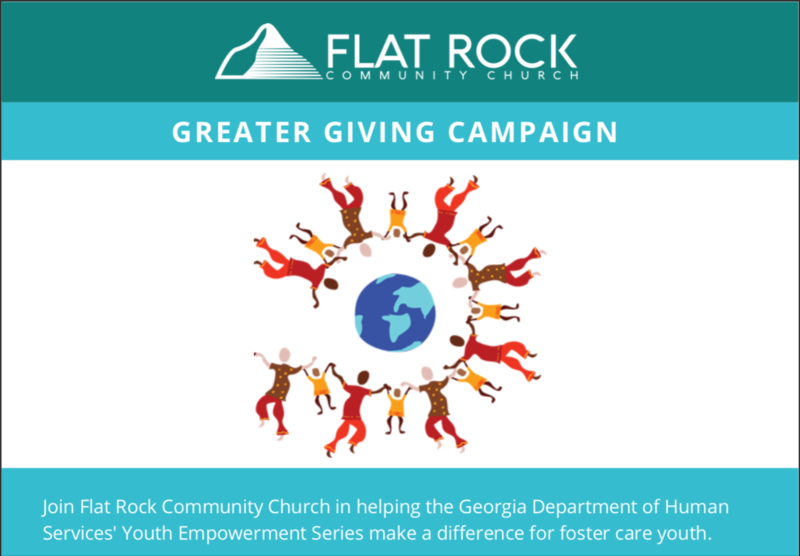 Flat Rock Community Church began the Daniel Fast on January 15, 2018. This fast will be 21 days. 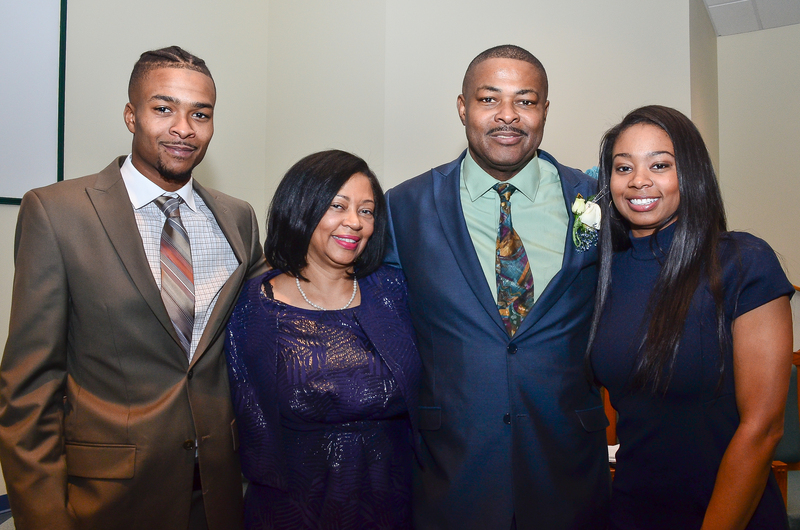 I invite you to join us on this journey as we seek God’s favor for our health, our calling, our ordered steps in 2018, and our renewed commitment to God in every area of our lives. Daniel was among the Jewish captives taken to Babylon. He was selected, along with Hananiah, Mishael and Azariah, to receive special training to serve in the king’s court. This training would be a period of three years. It would include education in the literature and language of the Chaldeans. In addition the youths would be fed only the best of food for the purpose of their health. As was with Daniel, consider yourself to be in special training to serve in the King’s Court. Use this time to cleanse yourself physically, emotionally, and spiritually through prayer, fasting, and seeking God. Daniel 1:8 says, “But Daniel made up his mind that he would not defile himself with the king’s choice food or with the wine which he drank; so he sought permission from, the commander of the officials that he might not defile himself.” Daniel asked permission for himself and his companions to be given only vegetables to eat and water to drink for a period of ten days (yes, we know, we are going 21 days – you get more food on our plan). If their health showed any lack, then they could be dealt with accordingly. 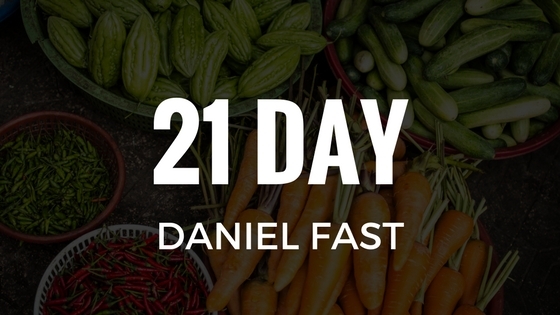 Download the 2018 Daniel Fast Guide for tips on what to eat, scriptures to read, and journal notes.